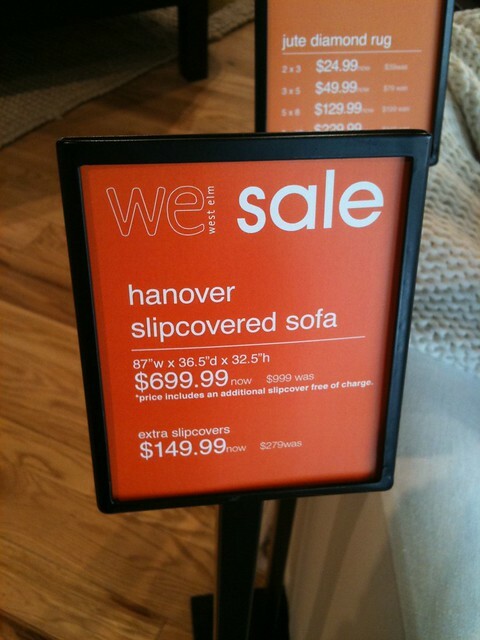 I was THISCLOSE to buying a new sofa this week. Which for me is HUGE. In my entire life, I've never had a new sofa. Every sofa has been given to us by family (which we do appreciate!). But I think buying a brand new sofa is sort of an adult rite of passage. It caught my eye.. I look at West Elm's website at least once a day (for design boards) and never "saw" this one. Well, I have but it's much better looking in person. I went over our finances... we could swing this. Even my husband was on board! So I took my blue painters tape and taped out the sofa. I always recommend this to clients when deciding on a new piece of furniture. The sofa was WAY too large. Deep down inside I sort of already knew that.. but I played with the painters tape for a while and it was confirmed. So the sofa that almost was, wasn't. I had to share it with you though.. it's a GREAT deal and I hope someone out there can take advantage of it. 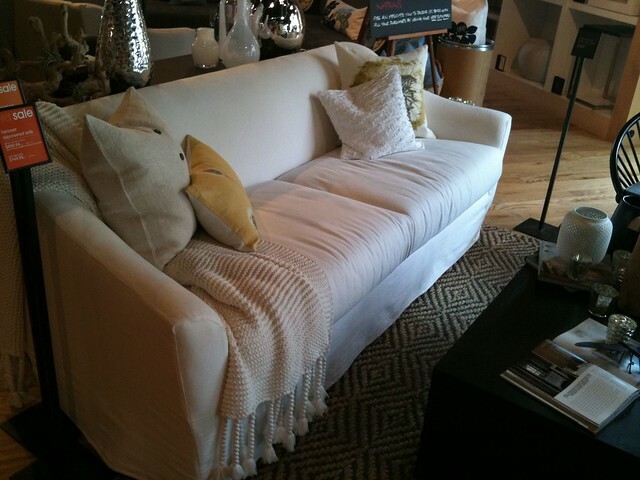 The West Elm sofa was a whopping 87" long.. which is way too long for the space. For our space, an "apartment" or "studio" sofa is in order.. less than 80". So the living room will remain pretty much empty until the perfect sofa finds me. Your inspiration room is gorgeous!!! Quick question...where did you get the lamp thats on the dresser ? The silver base and drum shade. Been looking for one and want to recover the shade with a fun fabric. Love the base on yours. THANKS! Hi! I'm just down the road from you in Greenville, SC, and I love your blog! This is the sofa I've been coveting, and when I read your description I thought of it immediately: http://customsofadesign.com/styles.php?s=kentw. Also, you know the Mitchell Gold + Bob Williams factory is in Hickory--I've never been but I've heard rave reviews from others who have been and found great deals on gorgeous furniture! Good luck finding the perfect sofa! I LOVE your blog! I just bought the Hollis slipcovered sofa from Ballard. I also needed something small scale, tight back, skirted and slipcovered b/c of my dog. I was a little worried b/c I couldn't sit in it and I never saw it in person but I love it. Ballard offers free shipping and returns if you decide you don't like it with in 10 days. the price is almost so low I couldn't believe it. I got both sofa, love seat and slipcovers for approx $1600 including in home delivery. 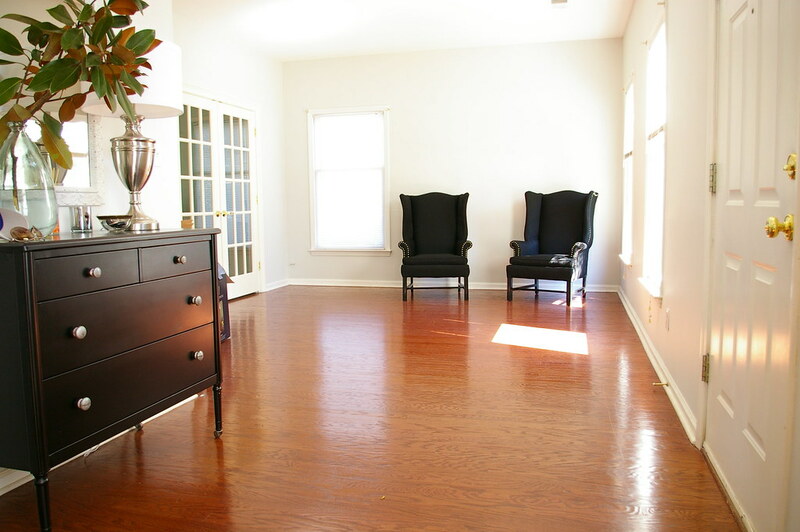 They had a sale on slipcovered furniture in September so it was a great discount but they are so inexpensive anyway. Check them out. I think they would be perfect for your space. 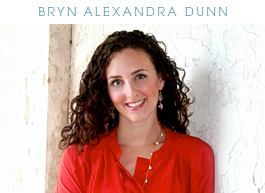 Hi Bryn, love the blog. You are one of my Daily Dose. Anyway, have you ever tried Room and Board? The good news is that a smaller sofa might be cheaper? I bit the bullet and bought the sofa. It's going in the den and I can NOT wait. Great designs I can say. Thanks for passing this along. I'm in the market for a new sofa and this one fits all my criteria (even the size), but seriously, what's the catch? Can anyone comment on the quality of West Elm furniture? Great price, especially with the extra slipcover. We have a white slipcovered sofa and the extra cover we bought comes in handy for those occasions when you take the cover off to wash but don't get around to it and also for a seasonal change. I am the "someone out there" who took advantage! I have been stalking slipcovered sofas since I got married 3 YEARS ago but alas my $2,200.00 taste always kept it out of budget. Thanks for sharing! I will (in 5-7 business days) be the owner of this pretty girl with two slipcovers no less. I'm just waiting for someone to contact me to say it isn't coming. Too good to be true so to speak. Plus, with my "to the trade" code they gave me an additional 10%. $629.99 for a sofa and two slipcovers?? I'll believe it when I'm hauling it in my living room. Now, what sort of party should I throw to send off the bomer-jacket esque sofa my husband bought when he was 20?? it does LOOK good, but don't you find west elm sofas to be a bit uncomfortable? I thought I wanted the sutton sofette, until I sat in it! Thank you goodness you measured. This is a perfect example of how amazing discounts lure us into buying things that are just not quite right (or in this case, drastically wrong, size-wize), just because it's too tempting to pass up an irresistible bargain. This happens to me with clothes ALL THE TIME, even though I know better. That particular sofa was not supposed to be yours. But yours WILL find you. I am sure of it! Oh that is gorgeous! I want, I want! Maybe you can find another setee at a thrift shop/ antique store! That would be lovely. oh what a shame, it does look great! Good know about this one. I'll keep it in mind for future projects! oh man, at least you did the right thing! It is a gorgeous sofa though. I just bought the KIVIK Loveseat from IKEA in a white slipcover and I just LOVE it, it may not be the style you are going for, but it does fit some of your requirements. We too found that a full size sofa was way to big for our space, the loveseat size was just perfect. love it. they give a designer discount if you open an account. we got the goodwin sofa this summer, floor model, for $500. Sorry to hear the sofa was not the right size. Thanks for the hint on using the blue painters tape. We are in the search of some furniture and taping it off is a great way to give us an idea if it will work. OMG I am still dying over this post even though I am just now reading it! We have been in the same boat on the same hunt! I have never owned a new couch and for the first time in my life we were ready to buy one. Looked at the exact same couches as you. . . came within an inch of buying a Lee couch from Luxe, all hubby had to do was sit on it and aprove. As luck would have it, he HATED it. . . and he never hates anything. I had two alternates in mind at Restoration Hardware and C & B (yours) he went to RH, loved our couch and bought it on the spot. Shocked me to pieces. . . So glad you finally got your dream couch! !